Editor’s note: Today’s blog post comes from Franck Lerivrain, Development Manager at Fraikin, one of Europe’s largest commercial vehicle rental and fleet management companies. Fraikin uses Chromebooks, Chromebases and G Suite to enable mobile employee productivity and to reduce IT maintenance efforts. Every day, Fraikin’s 57,000 trucks travel thousands of miles across Europe, Asia and the Middle East, delivering everything from fresh produce to hospital supplies and newspapers. In France, where we operate 135 branch offices, we want our office employees to be as mobile as our drivers and trucks. They can do their best work when they can go on the road to meet with customers, maintain trucks, and travel between our truck rental locations. 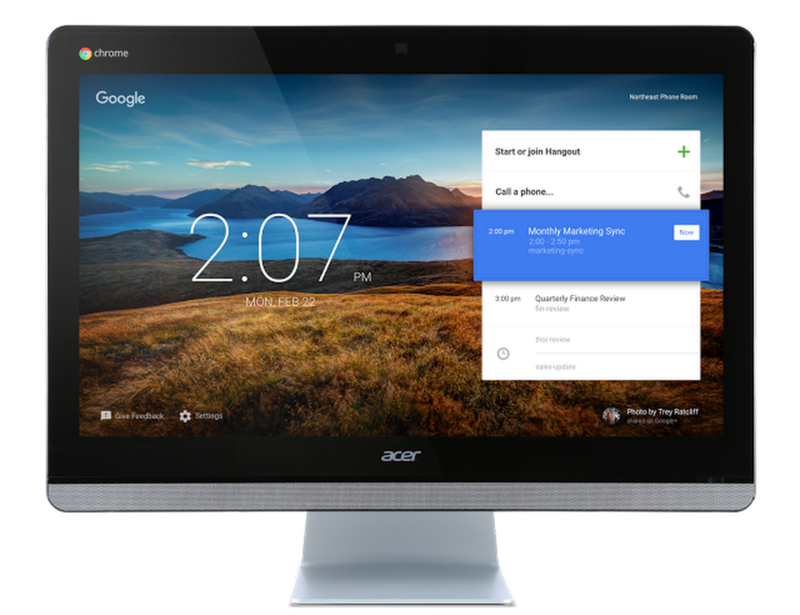 Now that we’re building workstations based on Chromebooks and Chromebases, we can give workers access to the applications they need, inside and outside the office. Before we began using G Suite and Chrome devices, employees used 1,500 PCs in our offices throughout France. The computers ran local versions of the software that employees needed to do their jobs, such as vehicle booking management tools, accounting solutions, and customer databases. Our IT team spent many hours updating and troubleshooting the machines, often traveling to branch offices to keep the PCs up and running. We can give workers access to the applications they need, inside and outside the office. Accessing legacy enterprise applications was difficult for employees. They could only use the applications on their own workstations, not on laptops or phones. We have 400 sales reps in France, and they’re usually traveling to meet customers at their own offices. The sales reps couldn’t log into our databases to update customer records until they arrived back at branch offices, nor could they look up information to answer questions from customers. We needed to swap out the PC workstations for tools that were more flexible, and didn’t demand as much attention from our IT team. These goals were part of our virtual device infrastructure (VDI) initiative, which we hoped would modernize our branch-office technology and allow employees to work even when not at their desks. We’re replacing all 1,500 PCs with all-in-one Chromebases, as well as Chromebooks for employees who need laptops. 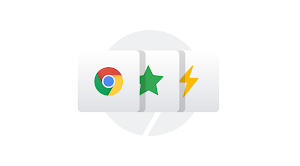 As we roll out Chromebooks and Chromebases to French branch offices, we’ll make it easy for employees to find the applications they need, like Google Docs and Google Drive, through the Chrome browser. We’re using Syspertec’s Virtel Web Access, installed on our mainframe computer system, to allow employees to access our legacy applications through Virtel’s thin client emulator. Virtel Web Access replaced software previously installed on each computer to connect people to applications hosted on the mainframe system. 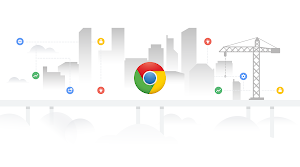 Now, anywhere there’s a Chrome browser – on Chromebooks, Chromebases, or Android phones – employees can find G Suite and other enterprise applications and start working. We expect that the cost of purchasing and maintaining Chromebooks and Chromebases will be only a fifth of the cost of the old PC workstations. Much of the savings will come from reduced maintenance. In addition, we’ll save on the cost of the old software we needed to connect to the mainframe. My IT staff won’t need to travel to branch offices as often, since we can update software from our home office. Employees can simply log in through Chrome and access the latest software, without any action on their end. G Suite is updated automatically, so that’s another maintenance task we can cross off our list. Our sales teams may benefit the most from flexible hardware and software. They now use Android phones, so if they’re at a customer site and need to look up rental pricing or truck specs, they can find it in just a few taps instead of driving back to the office. Our employees’ new mobility is the right match for a company that’s all about staying on the road and keeping business moving.